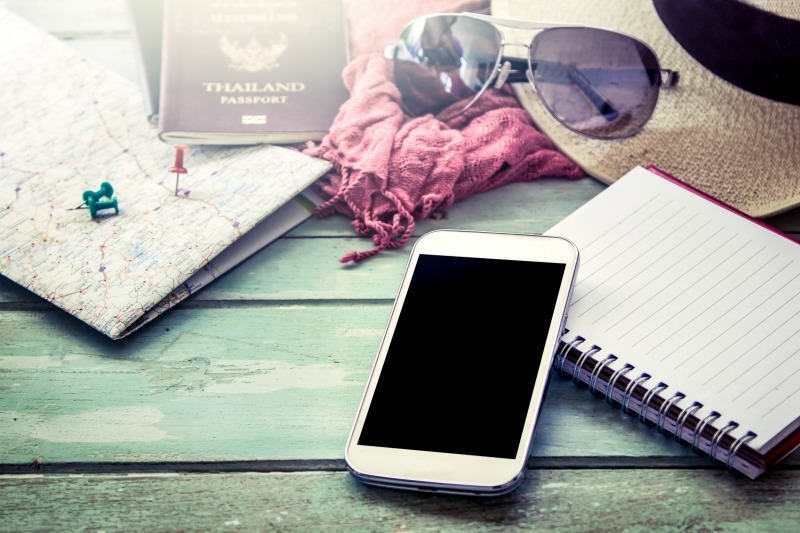 What does that mean for destination marketing? It means that you have a valuable chance to target travelers with Facebook ads long before they have booked their tickets or requested days off work. It also means that Facebook is one of the best places you can invest your marketing resources. Let’s talk about how to reach the right people with your message. Even though more than 50% of Facebook users are already thinking about vacation, that doesn’t mean you can just toss out an ad and hope the right people see it. Different travelers have different expectations. One person’s island paradise is another person’s hot, sandy mess. So how can you target the right people with the right destination? Use your ads to drive ticket sales and attendance for special events, or feature favorite local restaurants and sightseeing spots. People who don’t live in the area will love getting the inside scoop about what to include on their travel itineraries. If a person tags himself in a specific location, that’s a great time to let him know about other nearby points of interest or encourage visits to specific local businesses. You can also use Facebook’s “behavior” segmenting options to target frequent travelers, international travelers, or business travelers. Yes, Facebook even knows about things users haven’t done yet, but are planning to do! You can take advantage of that by targeting travelers who have expressed interest in your destination. For example, if someone indicates an interest in traveling to Orlando, you can set up an audience segment designed to reach them with ads about attraction deals, restaurants, hotels, and shopping outlets. You can also put your website to work for you in this stage. Use your Facebook content to attract people who want to research a particular destination, and then direct them to your site. 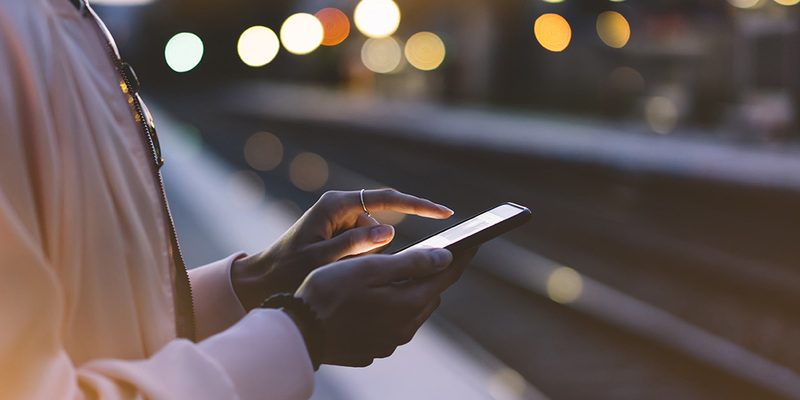 Since a good chunk of those people will be doing their research on a mobile device, make sure your site has been optimized for a positive mobile experience as well. Keep visitors engaged by retargeting them throughout the planning stage with information about hotels, activities, food, and transportation for their dream vacation. How Do You Get the Most Out of Facebook Destination Marketing? Most destination marketing organizations use Facebook to some extent. If you’re among the tiny percentage of those who don’t, it’s time to fix that. But even if you do use Facebook for destination marketing, there is always something new to learn. As Facebook constantly evolves to meet growing user demands, marketers will need to evolve along with it. Targeting options, images, videos, Facebook live feeds, and user-generated content can all help you get more out of your Facebook ads. And the best part? Your ideal customers are already browsing their newsfeeds, dreaming about traveling to your destination. All you have to do is find them. How about you? What are your best strategies for reaching the right audience with Facebook ads? Let us hear from you in the comments! Logan is an inbound marketing consultant at WindFarm. 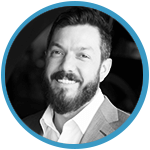 Logan isa problem solver and digital strategist driven by finding solutions for clients using data, creativity, and communication.